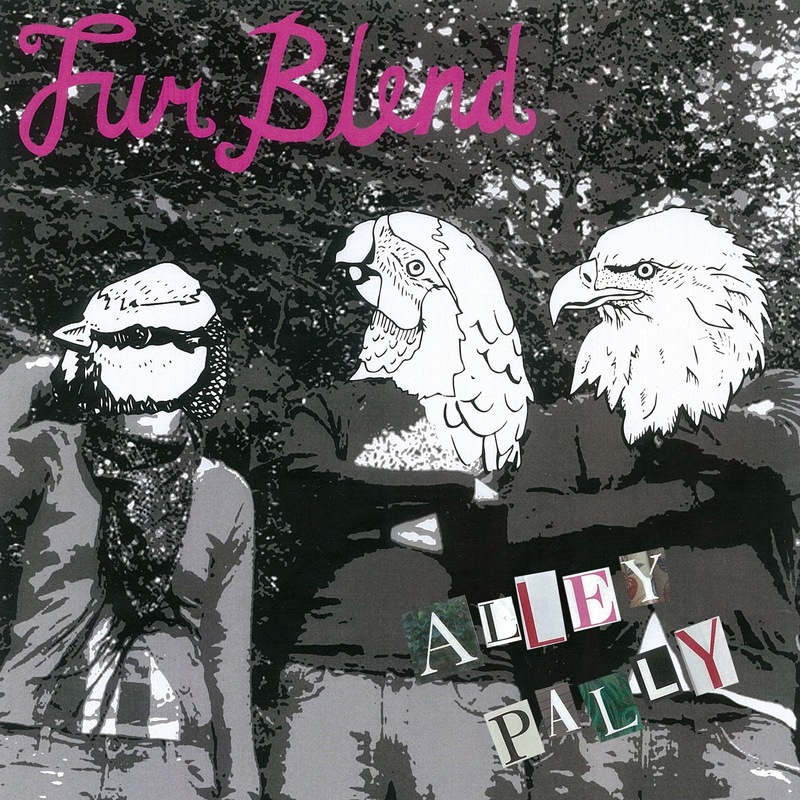 Fur Blend's new single Alley Pally is released today. The limited edition CD is available from the PHOP SHOP as well as Wah Wah Records and Jumbo Records for only £2. Downloads and streams are available from all the usual outlets. You can also get Alley Pally CD along with their Vicugna Pacos EP for only £5 from our BigCartel page.